September falls within the short rainy season and monthly rainfall in most parts of the country is moderate to high (above 100mm). 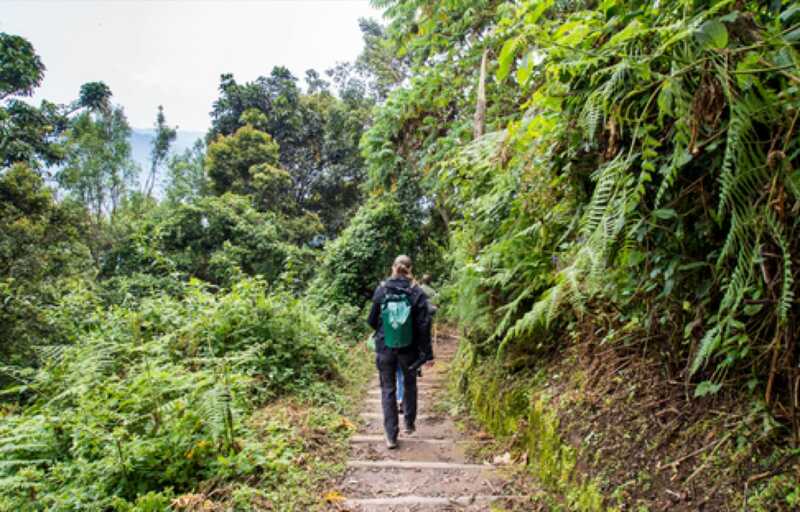 September is a good month for tracking gorillas and chimpanzees, and for other hikes in Volcanoes and Nyungwe National Parks, since conditions still tend to be relatively dry underfoot at the start of the short rains, but expect frequent showers. One of Kigali’s premier cultural events since its inauguration in 2005 is the Rwanda Film Festival, which is now held every September and features the work of promising local filmmakers as well an international selection of Africa-themed movies.